Icareus Playout CS200 and CS210 SSU OTA servers are used for broadcast firmware upgrades to STBs and TVs. In addition it is possible to maintain the server software of the head-end equipment on the large broadcast or affiliate networks over-the-air with out need for local maintenance giving a huge maintenance cost savings. 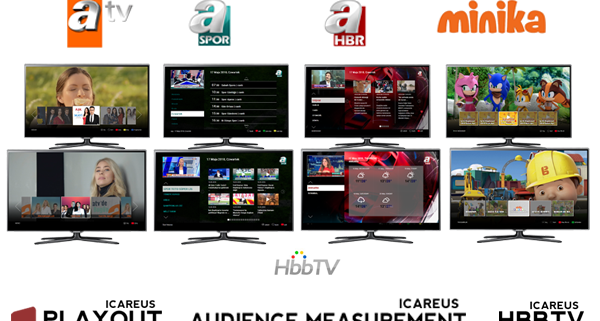 Professional and flexible system is targeted for Satellite/Cable/Terrestrial operators, broadcasters, head-end system vendors and CE manufacturers.